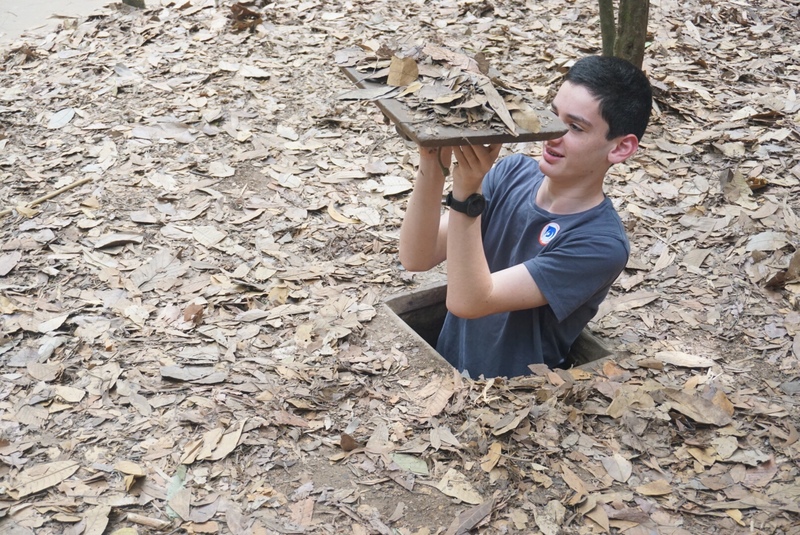 Continuing the Vietnam/American war theme, we did a trip out to see the Cu Chi tunnels. The history is interesting, and you quickly get a feel that the savagery and brutality of the war was all around. We also went to an art factory that creates work for disabled people affected by Agent Orange. Bring the sucker that I am for good causes, our bags are a few kilos heavier and wallets a few dollars lighter. 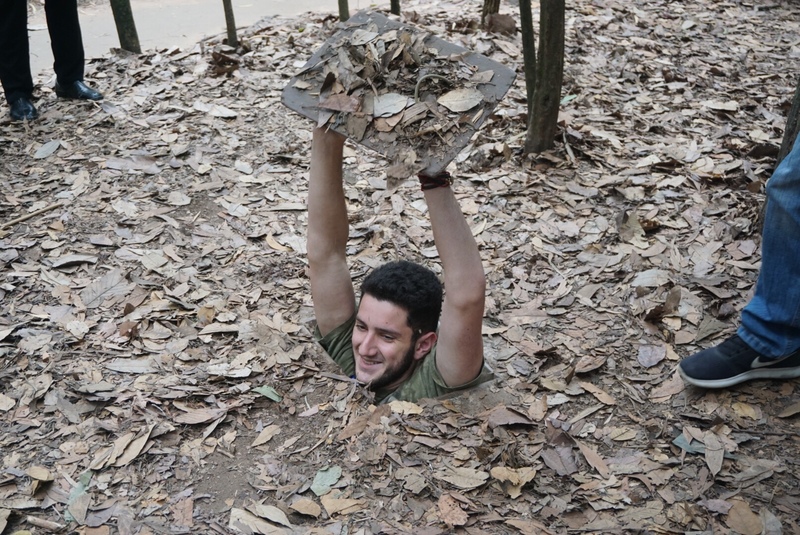 We wrestled up the day with a flight to Siem Reap, Cambodia. Next stop – ticking off a bucket list item.